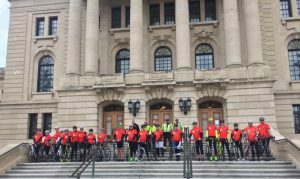 I spent the past 3-days riding my road bike in the 2017 Ride to Remember event from Prince Albert to Regina – a total of 480 kms. I learned a few things, and thought to share them with you. I was first moved by the people of Beardy’s-Okemasis Cree Nation. The students of the Constable Robinn Cameron Education Complex lined up and and gave us all a warm and cheer-FULL reception. We were then welcomed by the school staff, band elders and Chief Okimaw C.R. Petit. I was deeply moved by the ceremony that followed, as the band elders and community presented Constable Robin Cameron‘s mother with a star blanket. I can’t imagine what it is like to loose your child so young, to have them murdered while trying to uphold peace for another, and to be left feeling you were robbed of the same. 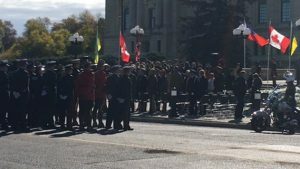 This is where I saw huge value in community support, remembering, honouring…(I have re-written this paragraph several times – I still can’t capture what I feel here). One of our next stops was the memorial at the RCMP headquarters in Saskatoon, where I learned about three different Saskatoon officers that had died in the line of duty. Inspector Lorne James Sampson, Constable Joseph Ernest Jean-Guy Daniel Bourdon, and Constable Thomas Brian King. I knew that there was a Brian King memorial centre in Warman, Sk. I knew that he was a police officer and that he had been killed in the line of duty. I did not know of the specific circumstances of his death. As we were informed of the details, of how he was baited, over-powered, beaten (even taken to a house party to be put on display) and then executed…I found myself with no ability to respond. I was reminded of the depth of darkness that exists beyond the borders of my life, and what life might be like if my police officer friends were not on duty. 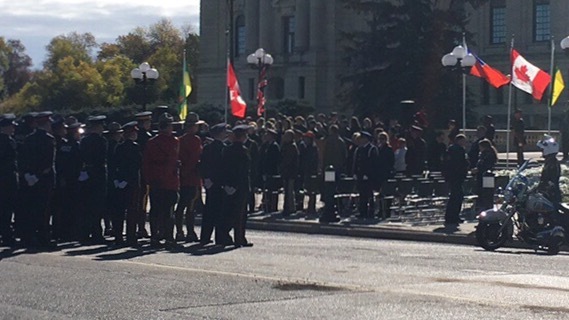 During the official ceremony, while I stood on the sidewalk in front of the legislature, listening to the honour roll of fallen Saskatchewan officers, I heard another name that I recognized: Kevin Misfeldt. One of the campgrounds in the Blackstrap Provincial Park is named after Officer Misfeldt, but I had never taken the time to research him. I did so following the ceremony. Throughout the trek I engaged in several conversations about resilience and was further reminded of the toll that a life of service as a peace or police officer can take on an individual. The hero’s are not just among the fallen, but also among the living, who continue to rise each day to face their demons. 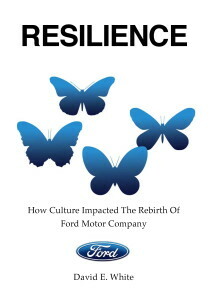 Mental health does not go unchallenged when one sees the worst of what a society can genesis. 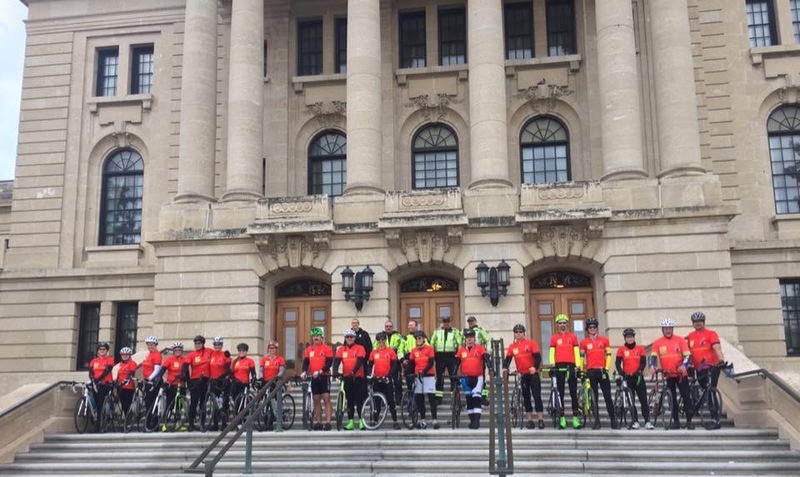 My participation in 3-day/480 km Ride to Remember was an intensified experience. I could cycle all day, and yet barely walk at day’s end (as was the case for many of my peers). Each of us, men and women alike, felt the emotional impact of the stories we heard of lives that have been lived, and surrendered, in service to others. We were a band of strong-willed, stubborn (self-described) people trying to make a difference and pushing the limits to do so. For some that meant boarding the bus, while others rode on, as they were confronted with the reality of a physical breaking point. To live or to surrender – either done in service is noble. I am encouraged in this, and I write to encourage you: You may not have the opportunity to be recognized as a hero, but we all have the opportunity to serve another, and in simple acts of service, there is great honour. Here’s a video link to the 2017 Ride to Remember parade. Ride to Remember Parade happening now!